It was back in October 2011 that farm policy watch-dog organization the Cornucopia Institute released a report called "Cereal Crimes," alleging that the"all-natural" cereal brand Kashi uses genetically modified organisms (GMOs) in some of its products. But earlier this week, the news gained momentum -- and earned Kashi some serious backlash -- after a photo taken in the cereal aisle of a grocery in Portsmouth, R.I., went viral on Facebook and Twitter. 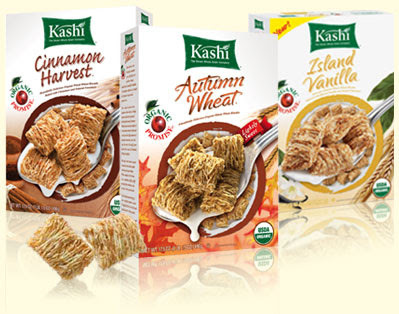 "You might be wondering where your favorite Kashi cereals have gone. It has recently come to our attention that 100% of the soy used in Kashi products is genetically modified, and that when the USDA tested the grains used there were found to be pesticides that are known carcinogens and hormone disruptors." As The New York Times reported in February, though GMOs can make crops more resistant to drought, herbicides and pests, many scientists say it's too early to know their side effects. And even though an estimated 90 percent of soybeans, corn, canola and sugar beets in the U.S. are grown with transgenic seeds, according to the Times, 93 percent of consumers say foods with GMOs should be labeled as such, which helps to explain the outrage Kashi customers expressed on the company's Facebook page. "Kashi will now be permanently crossed OFF of my shopping list," wrote one person, while another posted, "just saw your commercial again! what a joke! thanks for that! I ingested your food when I was pregnant!" Combine honey and mustard. Season with sea salt and black pepper. 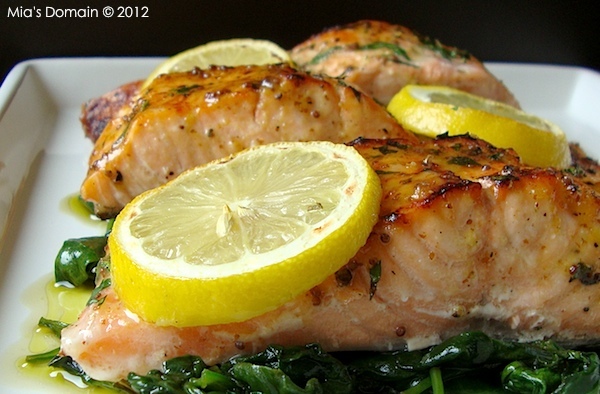 Cut salmon into 6 pieces. Drizzle with olive oil and season with sea salt and black pepper. Brush a generously coating of the glaze on top. Arrange salmon on the hot grill skin side down and cook for two minutes, turn over for a further 2 minutes on the other side basting with the marinade frequently. Remove from the grill and drizzle with extra virgin olive oil, garnish with fresh herbs of your choice to serve. Arrange salmon on a greased baking sheet skin side down.Cook for 5 to 8 minutes or until the top is crispy and salmon is cooked (don't over cook! 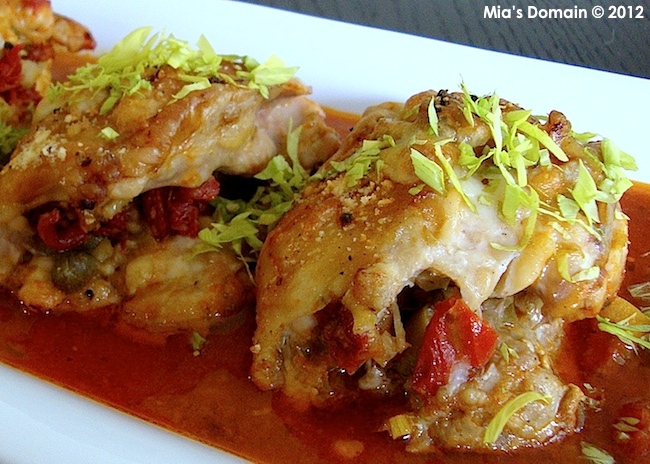 ).Remove from the oven and drizzle with extra virgin olive oil and fresh herbs of your choice to serve. Vinegar has been a part of our kitchens for a long time. 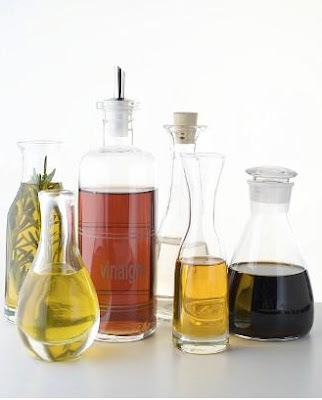 Apart from enhancing the flavour of recipes, vinegar, containing acetic acid, has long been used as a food preservative. The usage of vinegar as a food preservative dates back to 5000 years ago when Romans and Greeks exploited its multiple uses and benefits. The word vinegar comes from the French word vinegar meaning sour wine. Produced by fermentation, vinegar comes in many flavours, each with its unique health benefit. Apple cider vinegar; white vinegar; rice vinegar; malt vinegar; wine vinegar and coconut vinegar are just a few. Used as culinary preservatives, vinegars though infused with range of medicinal properties, are hardly known for the latter qualities. The one which stands tall among all is apple cider vinegar. It is made by the alcoholic fermentation with apple juice. Apple cider is used as a seasoning in all types of salads. 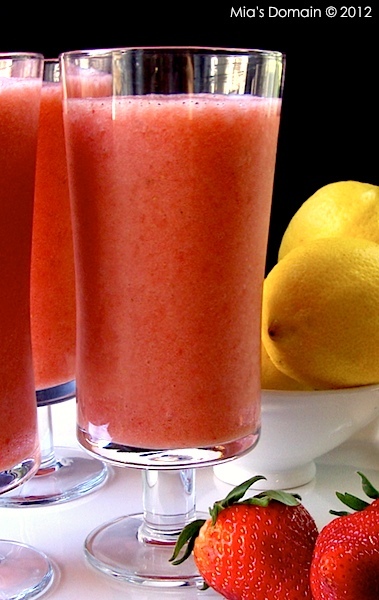 Studies suggest that it helps in controlling sugar levels, blood pressure and reducing weight loss. It can also be used to control dandruff! In addition, ti acts as a hair conditioner. Since it contains a large amount of fibers, and helps in the absorption of cholesterol and fats and eliminates them as waste, it is also beneficial in weight loss. White vinegar, also known as distilled vinegar, virgin vinegar and clear vinegar is effective in killing warts due to the presence of acetic acid. Made through acid fermentation of distilled alcohol it is extremely sour. White vinegar helps the body in absorption of essential minerals, particularly calcium. According to a study, white vinegar can help people suffering from type-2 diabetes by bringing their blood pressure under control. White vinegar can also be used to treat insect bites, abrasions, cuts and rashes. Rubbing white vinegar on the affected area relieves pain. It is used more for disinfecting and cleaning than in cooking. Nutritionist and dietician Mona Goel says the acetic properties of vinegars helps in digestion. “Vinegars fulfill the acetic requirement of the body and also improve the digestive system,” she says. If the mad cow found in California has you wondering about food safety, well, there are plenty of problems that pose serious risks to the food supply. But mad cow disease shouldn't be high on the worry list. Just in the past few months, Americans have been sickened by contaminated sprouts, raw milk and sushi. Thirty people died last year from bacteria-tainted cantaloupe. And when it comes to hamburger, a dangerous strain of E. coli that can lurk in ground beef sickens thousands of people every year. "What we know is that 3,000 Americans die every year from preventable food-borne illnesses that are not linked" to mad cow disease, said Sarah Klein of the consumer advocacy group Center for Science in the Public Interest. "Things like E. coli, salmonella -- that's where we should be focusing our attention, outrage and policy." The comparable numbers for mad cow disease? Four sick cows ever discovered in the U.S., the one announced Tuesday being the first since 2006, and no human version of the illness linked to eating U.S. beef. "From simply a public health issue, I put it very, very low," Cornell University food safety expert Martin Wiedmann said of the level of concern about mad cow disease. Maintaining confidence in exports fuels the nation's monitoring of the beef supply as much as continuing safety concerns, he said. 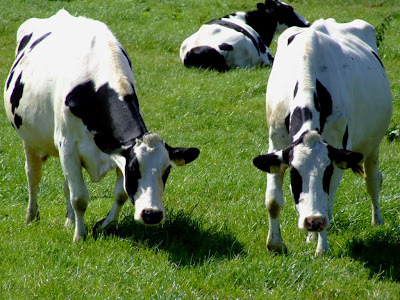 Tuesday's news came from that monitoring: Routine testing of a dead dairy cow from central California showed the animal had bovine spongiform encephalopathy, or BSE, a disease that gradually eats holes in the animal's brain. U.S. health officials were adamant that there was no risk to the food supply -- the cow never was destined for the meat market, and the World Health Organization says humans can't be infected by drinking milk from animals with BSE. 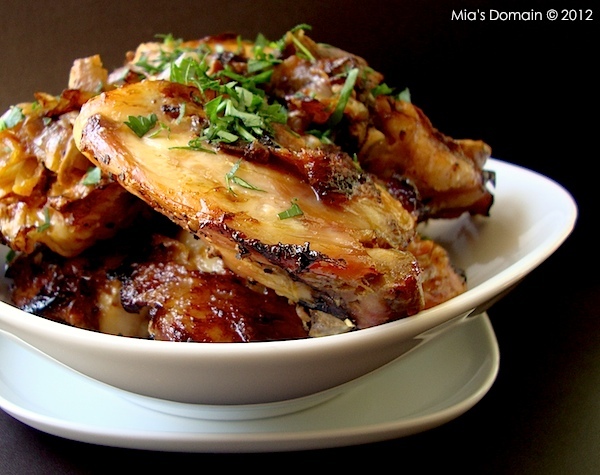 Drizzle extra virgin olive oil generously over the chicken (both sides).Arrange chicken thighs skin side up on a large baking sheet. Season well with sea salt and black pepper. Scatter garlic, rosemary and onion over the top. Bake for two hours. Use a brush to baste the chicken with the pan drippings and turn them over occasionally during cooking. The chicken should be moist and very tender. (Reuters Health) - In eastern Massachusetts, the number of kids under age six who are obese declined significantly in recent years -- a trend that might be happening nationwide as well, according to a new study. On the down side, obesity rates among lower-income children remain more stubbornly stable, researchers report in the journal Pediatrics. Recent studies have shown that after decades of rising obesity rates among U.S. kids and teens, the numbers seem to be leveling off. But less has been known about young children specifically, said Dr. Xiaozhong Wen, of Harvard Medical School and the Harvard Pilgrim Health Care Institute in Boston. Patterns in that age group are important, Wen said, because they give a glimpse into the future of the national obesity problem. So his team looked at obesity trends among kids younger than six who were seen at greater-Boston-area pediatric offices. The researchers found that after holding steady between 1999 and 2003, the obesity rate began to fall after 2004. By 2008, just under nine percent of boys were obese, compared with almost 11 percent between 1999 and 2004. Among girls, the obesity rate declined from over eight percent to just over six percent. The trend was similar to what was going on nationwide at the time, the study found. But Massachusetts children had a lower obesity rate than the national norm, and the decline over time was sharper. In a medium size mixing bowl, add one cup of sugar, blueberries, lemon juice, and two tablespoons zest. Stir to combine. Set aside. Add flour, coconut, butter, half a cup of sugar, one teaspoon of nutmeg, and one tablespoon of lemon zest in a food processor and pulse until it resembles crumbs. Pour half the crumbs into a 9" prepared springform cake pan, spreading evenly to coat the bottom. Press crumbs down. Add blueberries and spread evenly. Add the rest of the crumbs on top making sure to cover all the blueberries (refer to picture). 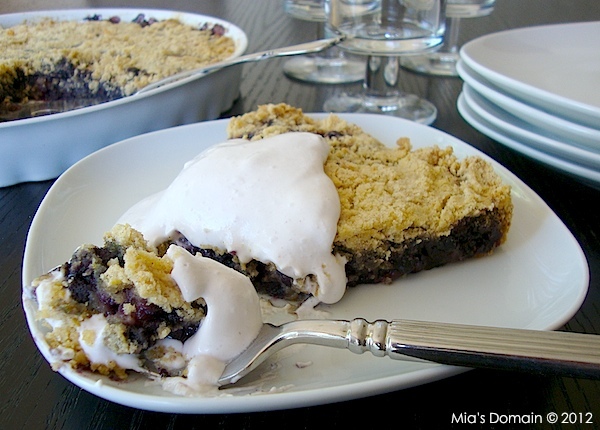 Bake for 1 hour or until the blueberries are soft and the tart is a golden brown in color. 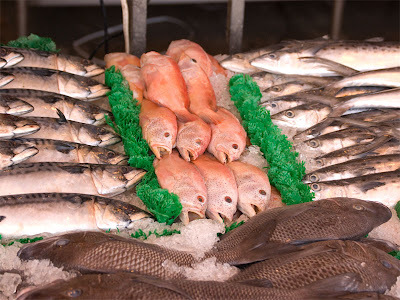 SPOKANE – Washington residents eat more fish than the national average, yet the state’s water quality standards are based on the assumption that people here eat one 7-ounce serving of fish per month, according to a toxicologist with the state Department of Health. The state has begun the process of reviewing fish consumption levels, with the ultimate goal of tougher water quality standards to protect the health of the fish-consuming public, The Spokesman-Review reported Monday. From salmon and steelhead to walleye and lake trout, fish is a staple of many residents’ diets. As a result, residents are potentially exposed to unhealthy levels of mercury, lead, PCBs and dioxins — waterborne toxins that accumulate in fish tissue and can hurt brain development in fetuses and young children. “The paradox of eating fish is that it provides benefits but also has risks,” said toxicologist David McBride. “Our current discharge standards don’t protect you. “Washington uses one of the lowest fish consumption rates in the nation to set water quality standards, but we have some of the highest fish-consuming populations in the nation,” he said. Wash potatoes and add to a large pot with enough water to cover. Season generously with sea salt and black pepper and boil with skin on until cooked (about 20 minutes). Drain and let it cool before you remove skin. Mash it roughly, making sure there's still pieces in it (we don't want smooth mash potatoes!). Combine mashed potatoes, nutmeg, flour and baking powder. Mix to combine (dough should be dry, add more flour if it's sticky). Use a small ice cream scoop to form dough into balls. Arrange dumplings in a single layer on a lined cookie sheet and refrigerate for at least an hour. 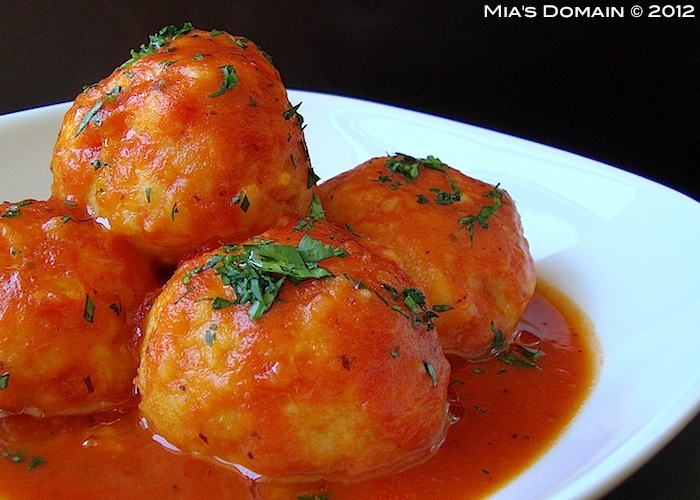 In a large pot on medium to high heat, bring tomato sauce to a boil and add dumplings. Lower heat to medium low, cover and simmer for 10 minutes. 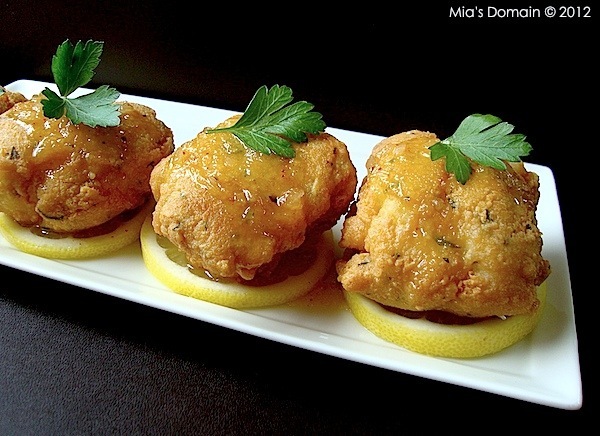 Remove from heat and serve dumplings garnished with fresh herbs and drizzled with olive oil. You may not realize when you pick up that $3 box of Twinkies at the grocery store that the reason it’s so cheap is you’ve already paid for part of the product. American taxpayers have been subsidizing some of the ingredients that go into junk-food at an exorbitant rate compared to fresh fruits and vegetables for human consumption, according to a September report. Out of the $260 billion taxpayers spent on agricultural subsidies between 1995 and 2010, $16.9 billion went toward four common food additives: corn syrup, high fructose corn syrup, corn starch, and soy oils, according to the “Apples to Twinkies” report by U.S. Public Interest Research Group, a consumer advocacy group. 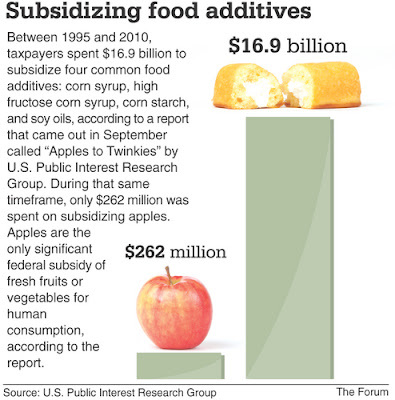 During that same timeframe, only $262 million was spent on subsidizing apples – the only significant federal subsidy of fresh fruits or vegetables for human consumption, according to the report. In fact that entire box of Twinkies costs about the same as one Honeycrisp apple, one of the more expensive apple brands. Whisk all the ingredients until soft peaks form. 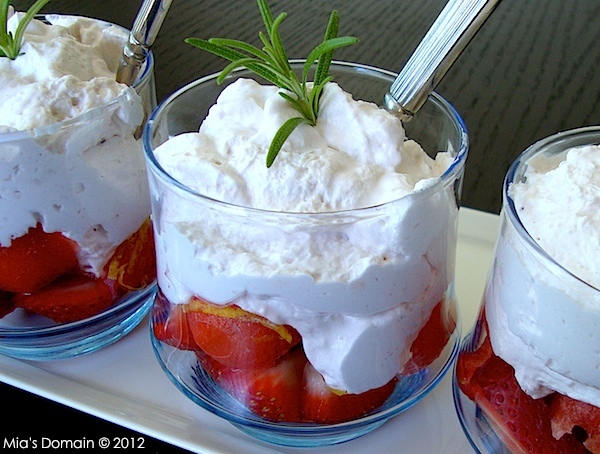 Keep refrigerated until it's time to serve over fresh fruit or toppings of your choice. When a new beverage comes out advertising “60% less sugar—drink it to believe it”—the challenge is on. Same taste; fewer calories to your waist? Sounds good, doesn’t it? But before you throw that Pepsi Next into your grocery cart, Fooducate.com suggests you complete the challenge by reading the ingredient label. But it’s still the second ingredient after water—four teaspoons of it, in fact, in the form of high fructose corn syrup. The secret to keeping this beverage sweet-tasting, however, comes further on down, in the form of aspartame, acesulfame potassium, and sucralose. So, really, all that’s changed with this new beverage is that 6 teaspoons of sugar have been substituted with three sweeteners that are even worse. Yes, although I strongly recommend avoiding all soda, you would be far better off with the high fructose corn syrup sweetened version. Artificial sweeteners are frequently recommended as a practical way of replacing sugar found in the modern diet. But the research on nonnutritive sweeteners such these three shows they’re far from healthful alternatives to sugar. -Stimulate fat storage and weight gain. 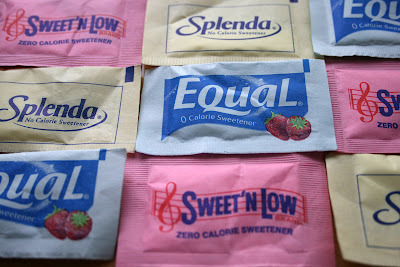 In fact, diet sodas, which are well-known sources of artificial sweeteners, may actually double your risk of obesity! Remove skin off pineapple and chop into small pieces. Combine the rest of the ingredients and blend until smooth. Even more evidence has come out showing that not getting enough sleep is linked with an increased risk of obesity. Research in the American Journal of Human Biology shows that not getting enough shut-eye could affect glucose metabolism and even raise blood pressure. It may also affect how our appetites are regulated, "leading to increased energy consumption," study researcher Dr. Kristen Knutson, of the University of Chicago, said in a statement. "These findings show that sleeping poorly can increase a person's risk of developing obesity, diabetes, high blood pressure or heart disease," Knutson said in the statement. "Future research should determine whether efforts to improve sleep can also help prevent the development of these diseases or improve the lives of patients with these conditions." The paper, which draws upon the results of past sleep studies, shows that there is a link between sleeping fewer than six hours a night and having an higher body mass index (BMI), or being obese. The link also seems to be stronger among kids and teens. Researchers also found that sleep may impact appetite regulation because being sleep deprived has an effect on ghrelin, the appetite hormone, and leptin, which is what gives us the signal to stop eating because we are satiated. Sleep deprivation increases the secretion of ghrelin and leptin, which then may increase how much food we consume. Just last week, a study was published in the journal Science Translational Medicines howing that sleeping too little or sleeping "against" the body's biological clock increases the risk of becoming obese or developing diabetes. Combine flour, sugar, baking powder and salt in a large bowl. 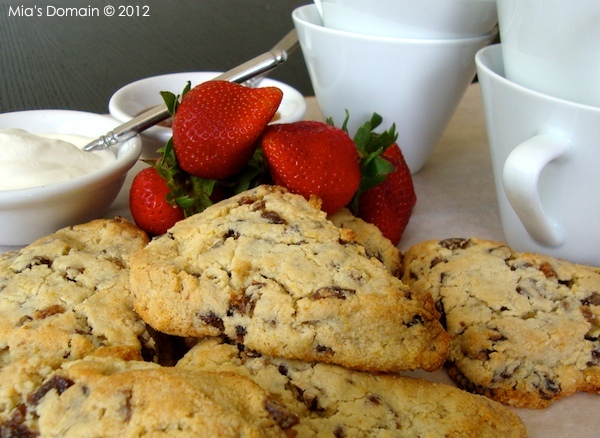 Using a pastry knife, cut butter into the dry ingredients until mixture is crumbly. Add the dates and grated lemon zest. Lightly mix to combine. Set aside. Whisk egg and milk until well combined in a separate bowl. Gradually pour in one tablespoon at a time to the dry ingredients until the dough comes together but not wet (you might not need all the liquid). Don't over mix! Turn out onto a floured surface and pat into a 9-inch round about 2" thick. Cut the dough into wedges and place on a parchment lined baking sheet. Brush scones with cream and bake for 10 minutes and then reduce heat to 350 and finish baking until golden and cooked through. This takes another 10-15 minutes. When they compared urine samples before and after the diet, the scientists were stunned to see what a difference a few days could make: The participants’ levels of bisphenol A (BPA), which is used to harden polycarbonate plastic, plunged — by two-thirds, on average — while those of the phthalate DEHP, which imparts flexibility to plastics, dropped by more than half. In a study published last year in the journal Environmental Health Perspectives, researchers put five San Francisco families on a three-day diet of food that hadn’t been in contact with plastic.The findings seemed to confirm what many experts suspected: Plastic food packaging is a major source of these potentially harmful chemicals, which most Americans harbor in their bodies. Other studies have shown phthalates (pronounced THAL-ates) passing into food from processing equipment and food-prep gloves, gaskets and seals on non-plastic containers, inks used on labels — which can permeate packaging — and even the plastic film used in agriculture. The government has long known that tiny amounts of chemicals used to make plastics can sometimes migrate into food. The Food and Drug Administration regulates these migrants as "indirect food additives" and has approved more than 3,000 such chemicals for use in food-contact applications since 1958. It judges safety based on models that estimate how much of a given substance might end up on someone’s dinner plate. 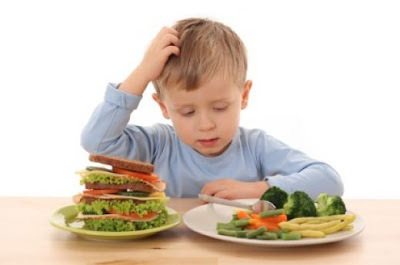 If the concentration is low enough (and when these substances occur in food, it is almost always in trace amounts), further safety testing isn’t required. Meanwhile, scientists are beginning to piece together data about the ubiquity of chemicals in the food supply and the cumulative impact of chemicals at minute doses. What they’re finding has some health advocates worried. How common are these chemicals? Researchers have found traces of styrene, a likely carcinogen, in instant noodles sold in polystyrene cups. They’ve detected nonylphenol —an estrogen-mimicking chemical produced by the breakdown of antioxidants used in plastics — in apple juice and baby formula. They’ve found traces of other hormone-disrupting chemicals in various foods: fire retardants in butter, Teflon components in microwave popcorn, and dibutyltin — a heat stabilizer for polyvinyl chloride - in beer, margarine, mayonnaise, processed cheese and wine. 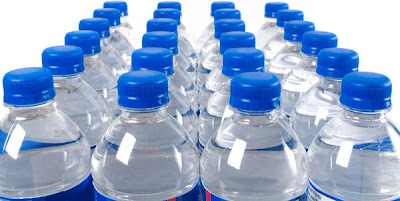 They’ve found unidentified estrogenic substances leaching from plastic water bottles.This is "a huge issue, and no regulator is paying attention," says Janet Nudelman, program and policy director at the Breast Cancer Fund, a nonprofit that focuses on the environmental causes of the disease. "It doesn’t make sense to regulate the safety of food and then put the food in an unsafe package." Clean and dry fish. Cut each fillet into 4 equal size pieces. Season with sea salt and black pepper. Set aside. Whisk eggs until light and foamy, add parmesan cheese, almond meal, and fresh parsley to combine. Season with sea salt and black pepper. n a separate bowl, add floor and season with sea salt and black pepper. Toss fish to get a good coating of flour. Remove fish from flour and add to the wet batter. 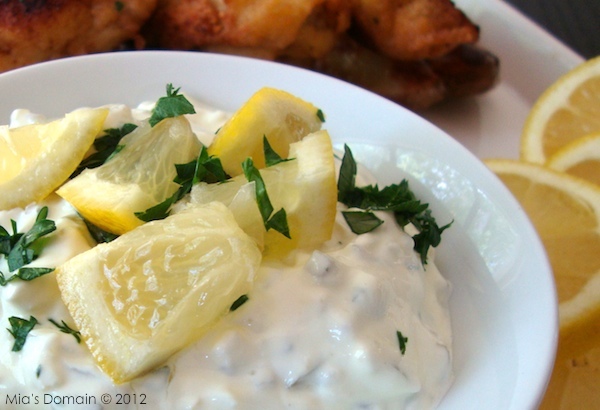 Make sure all pieces of fish has a thick coating of the batter on it. Season with sea salt and black pepper. Heat a deep sided frying pan with 3 cups of pure vegetable oil, coconut oil or peanut oil on medium to high heat until oil is ready for frying. Add 6 pieces at a time so as not to overcrowd the pan. Fry for 2-3 minutes on the first side or until it's a deep golden color. Flip over for another 2-3 minutes or until it's cooked through. Remove from the oil and drain on paper towels. Season with salt and black pepper. Repeat until all the fish is cooked. Blend all the ingredients to combine. Season with sea salt and black pepper. Serve on the side or drizzle over the top of the fish. The Food and Drug Administration said Monday a California supplier of raw tuna used in sushi was behind a salmonella outbreak that has sickened more than 100 people in 20 states. Moon Marine USA Corp. in Cupertino, Calif., has begun recalling 58,828 pounds of raw yellowfin tuna because it may be contaminated, the FDA said. Many of the people who became ill reported eating an item known as spicy tuna, the agency said, and most of the illnesses occurred in New York. Much of the tuna linked to the outbreak was imported from India, according to the federal Centers for Disease Control and Prevention. Salmonella is a type of bacteria that can cause diarrhea, fever and abdominal cramps 12 to 72 hours after infection, with symptoms usually lasting four to seven days, the CDC said. About 400 people a year die of the infection, mostly young children and the elderly, according to the CDC. An FDA spokesman said it was unclear how much of the tuna might still be on the market. The latest illnesses that federal officials are looking at were reported April 11, but there may be more, the CDC said. There is often a lag between the time of illness onset and the time it is reported to the CDC. 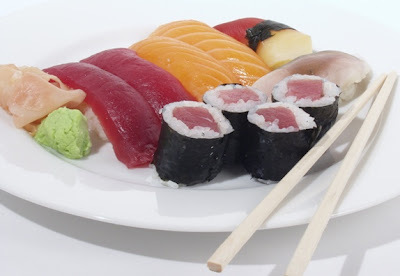 Moon Marine USA officials couldn't be reached for comment, and the FDA hasn't released the names of restaurants or grocery stores that may have sold the sushi containing the contaminated tuna. In a large deep sided skillet on medium heat, cover the bottom with olive oil. When hot, add onions, garlic, and celery. Season with sea salt and black pepper. Saute until soft (about 10 minutes). Add bread, capers, and fresh herbs. Stir to combine. Drizzle olive oil generously over the top and turn heat off. If the stuffing appears too dry, drizzle with more olive oil. Drizzle extra virgin olive oil generously over the chicken (both sides). Season well with salt and black pepper. Lay chicken thighs skin side down flat on a working surface and add one tablespoon of the stuffing to side and fold the empty side over. Cover the bottom of a large baking dish with roasted tomato sauce of your choice. Add chicken thighs. Season with sea salt and black pepper. Bake uncovered for 30 to 40 minutes or until cooked. Recent publicity about a natural additive used at Starbucks is giving many customers the creeps. Turns out the food coloring in some of Starbucks' food and beverages is made from bugs. But is it really as gross as it sounds? On the surface, the ingredient cochineal extract may not sound like a big deal at all -- until you learn what it means. Cochineal is a bug native to Peru. Color extracted from the bug's skin and body -- and approved by the Food and Drug Administration -- is commonly used to enhance food color. In the past, food manufacturers have simply labeled it "natural coloring" on the ingredient list. But for some people, cochineal causes allergic reaction. Others have religious reasons for not consuming certain animals products. And vegans don't eat anything at all that comes from an animal, not even the skins of dried bugs. People need to know what they're eating. "At Starbucks, we have the goal to minimize artificial ingredients in our products. 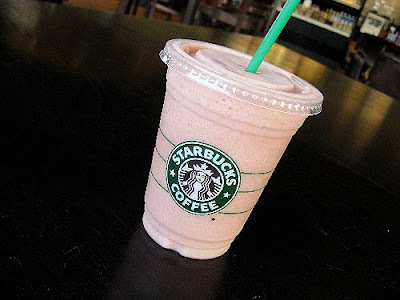 The strawberry base for our Strawberries & Crème Frappuccino does contain cochineal extract, a common natural dye that is used in the food industry, and it helps us move away from artificial ingredients." I decided to visit a local grocery store to see what other companies might be doing the same thing. My photographer and I checked the labels on fruit drinks, soft drinks, frozen desserts, candy, condiments and dairy products. The vast majority of the red and pink colored foods we found, contained Red Dye #40. A common coloring agent derived from petrochemicals - chemicals made from petroleum. But the label on Kaukauna brand spreadable Port Wine and Cheddar cheese lists carmine as an added color. And a lot of yogurt lovers might be surprised to know that carmine is also a coloring used in several flavors of Activia. Dannon, which makes Activia, told me the natural coloring is used by a lot of food manufacturers.